White hull, grey seats. 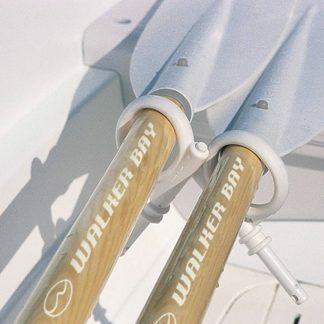 Oars and oar locks not included. 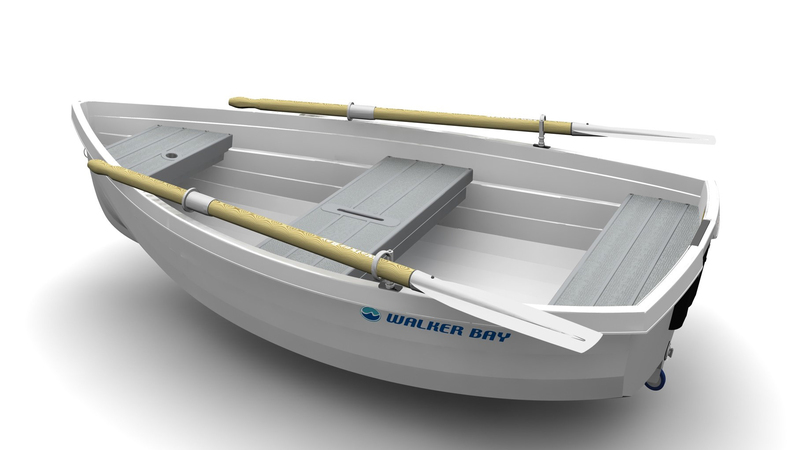 Walker Bay 10 is the 10-feet dinghy. 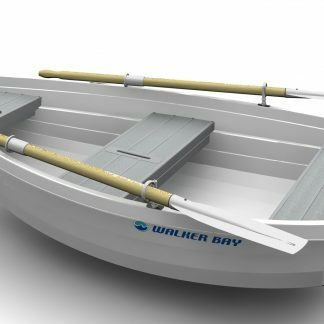 Comes with white hull and grey seats. Does not include oars or oar locks. We have no reviews for this product yet. Be the first!